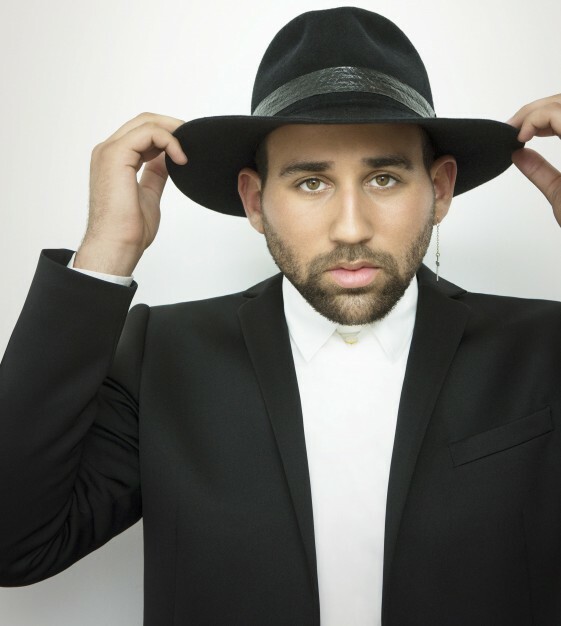 After a triumphant debut live performance in front of thousands as a guest vocalist with DJ/Producer Kygo at Coachella Festival last weekend, the incredibly talented and up-and-coming artist Parson James has signed to RCA Records. Hailing from Cheraw, South Carolina, Parson James’ life was centered on church and singing in his local gospel choir. Now, at just 21 years of age, his passion for storytelling, music and singing, coupled with a deep rooted love and understanding of southern gospel soul and pop, is what makes Parson James an undeniable force to be reckoned with in 2015. As an only child of a single mother, the pair survived together supporting each other as best friends, and all each other had. In spite of a racially derisive past, his fixation on the constant struggle between the two sides of humanity — both in and outside of church — became more prevalent as he began to write and record his own music. Attributing his southern hometown church hymns as some of his earliest memories and influences, his beautiful, heartfelt lyrics are as gut-wrenching as they are inspiring. It is this unique talent that brought Parson James to New York City, alone; at just 17-years-old he began pursuing his singing career as an escape from painful memories and an opportunity for acceptance. Fast forward just a few years, and “Stole The Show” is Parson James’ debut to the world. Not only does it affirm his place in the mainstream arena as talented vocalist, but it proves he’s one of the most promising and immediate young songwriters of 2015. Parson wrote and is featured on Kygo’s latest single “Stole The Show,” which has already amassed an impressive 4.5 million+ views on YouTube, 50 million global streams on Spotify, peaked at #6 on the Global chart, and reached #12 on the US chart at Spotify. The single has also been in the Top 50 in over 40 countries on Spotify and was #1 on Shazam in both Sweden and Norway. Check out “Stole The Show” HERE. Stay tuned for details of up and coming live performances and more music for Parson James. Parson James Joins Hook N Sling And Betty Who On Summer-Ready New Song, “If You’re Hearing This” Out Today!